Situated close to Albert Hall Museum, this is an offering of a private room in a guest house that can accommodate up to three guests. 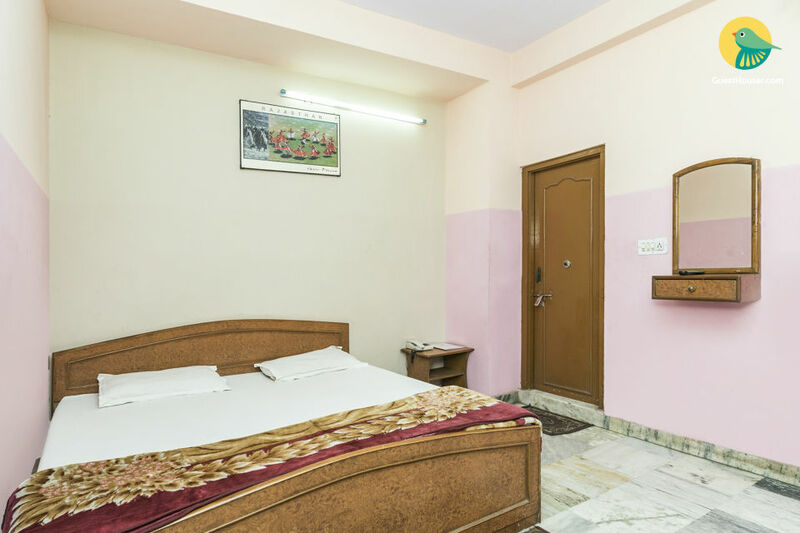 The host offer amenities such as doctor-on-call, caretaker, and driver are offered by the host, which adds to a comfortable stay. 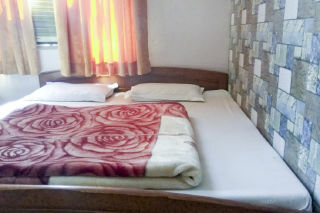 Your Space This abode has a room on offer furnished with a comfy double bed, so that you can sleep peacefully. 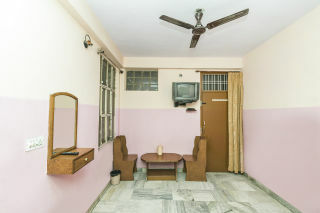 This room has a dresser for dressing convenience, a television for entertainment, and coffee seating, so that you can comfortably enjoy a cuppa. The attached bathroom is well tiled and fitted with modern sanitary ware. This date range has lapsed, Please select a valid date range. 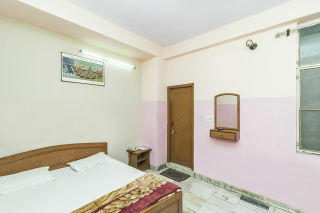 12 kilometers from Jaipur Airport.